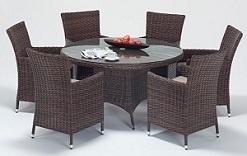 Here we have a selection of Windsor rattan furniture in a choice of various designs! 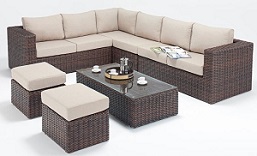 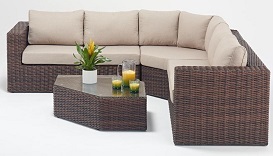 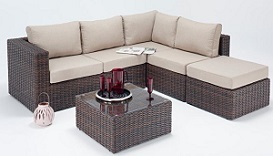 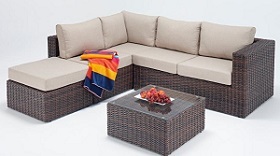 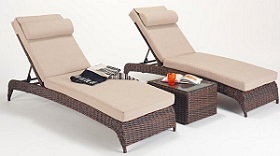 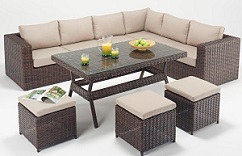 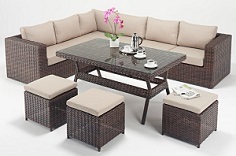 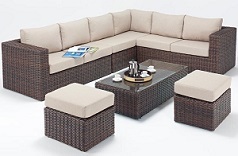 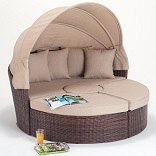 Rattan Sofa Sets, Sun loungers, Daybeds and Chairs! 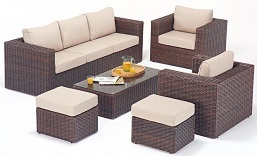 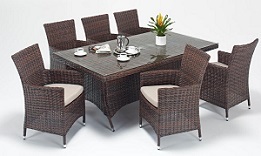 Our Windsor range is constructed using half round mixed brown tone poly rattan weave and alloy framework, finished with luxury natural beige cushions. 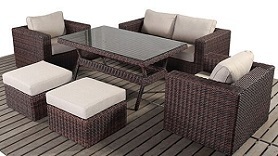 The frame features the latest v2.0 zinc powdercoat rustproof coating for extra weatherproof durability! 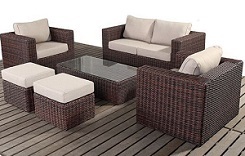 Just select any image to view more details.